I think it's fairly obvious that I love photography. However, I don't truly believe an image is finished until it is printed. 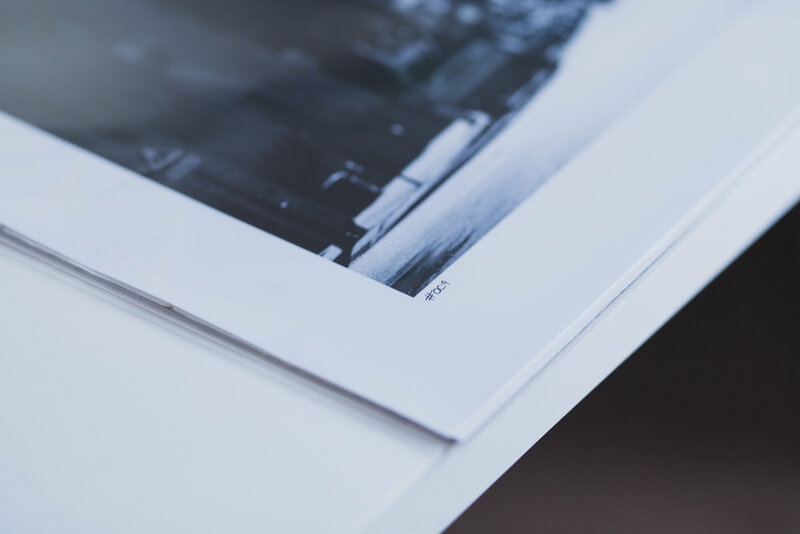 Images are so much more enjoyable when they are physical, tangable and taking pride-of-place in a room. 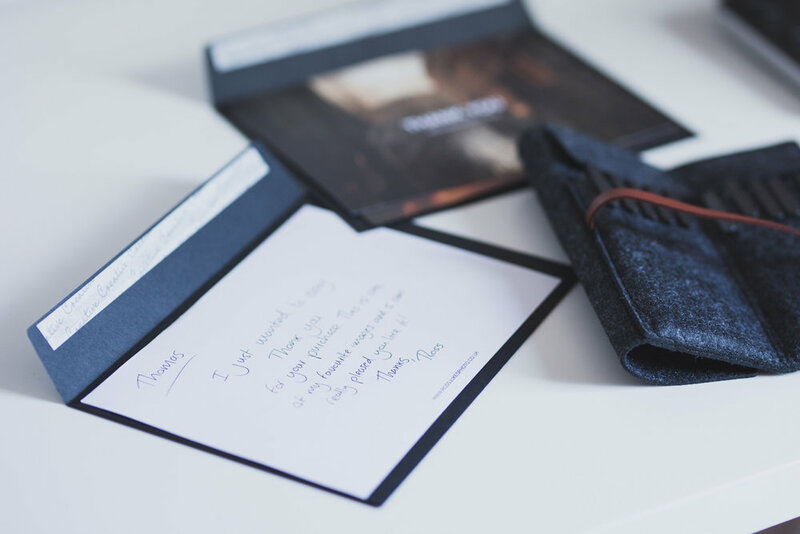 So it is probably no surprise that when I deliver them, I want the recipient to 'enjoy' the experience of opening the print and receiving a special 'thank you' from me. Most of the prints that I sell have the option to be 'hand finished', apart from the A4 images which do not have the necessary border. 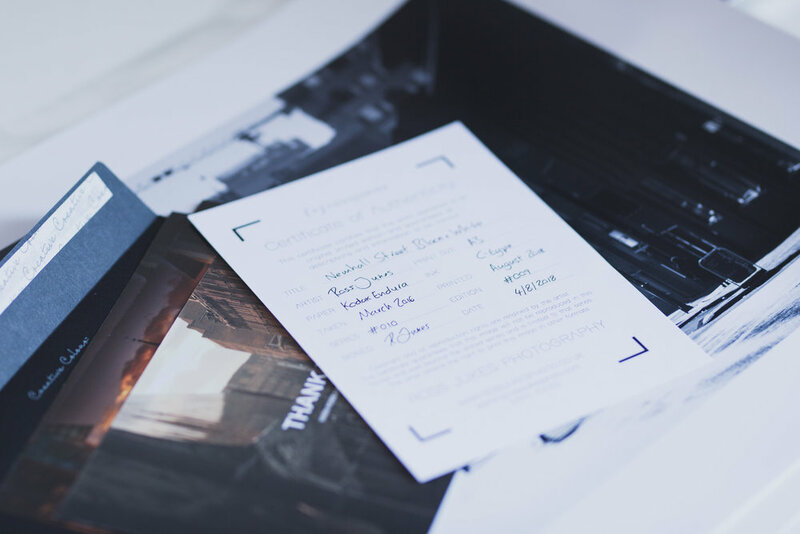 Prints can either be signed, initialed and the Limited Editions are also numbered. 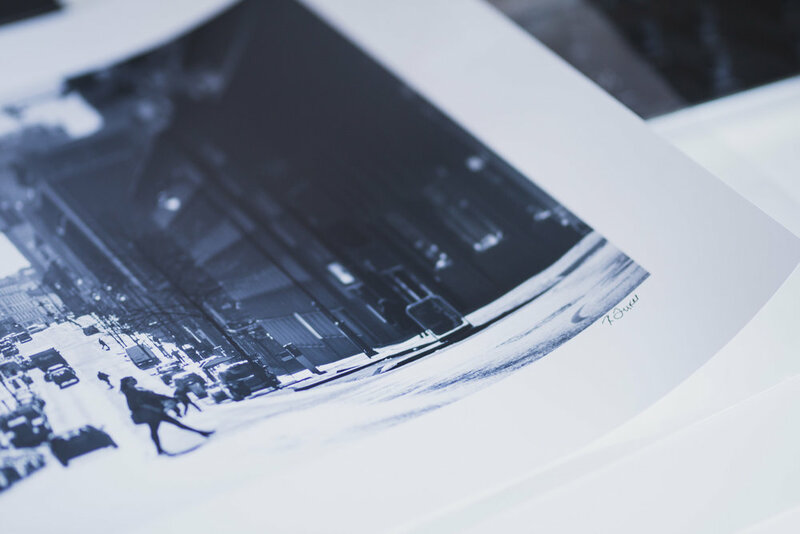 The prints themselves can be delivered with the white border or 'full bleed' so that the image goes all the way to the edge of the paper. However, it's not just a case of simply 'signing' the prints that add the personal touch. 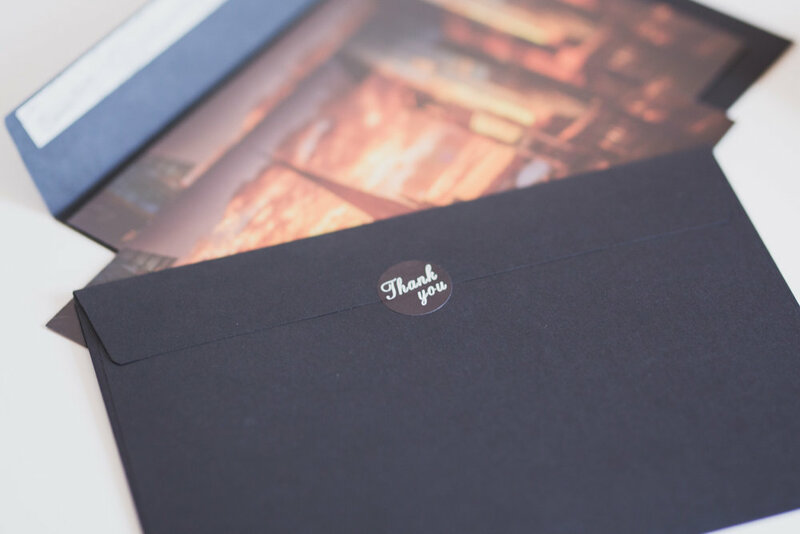 All prints are delivered with a hand written 'thank you' note. I say this a lot but I genuinely thankful to anybody that likes my work enough to hang it in their home or office. So the least I can do is take a few moments to write a personal thank you note to the recipient. The images are then carefully packaged, ready for delivery. I love this process because it really feels like 'finishing' an image and knowing that the prints are going on to a new home, to be enjoyed countless times when viewed over and over again, well that is a special thing for me. If you have any questions about purchasing prints, please feel free to contact me and I will be happy to help.